Our group works with two kinds of Foster Families and can offer different commitment levels based on the needs of different homes. as it is air conditioned. Cats cannot catch kennel cough, so cat loving families are great too. Foster commitment is "until dog is placed" -- we have been averaging 90-120 days but many dogs (especially sick, injured, disabled and seniors) take longer. You always have the right to refuse taking any dog you are asked to consider for fostering. What does DRSF provide for foster families? DRSF has designed our fostering program to be as easy as possible since our fosters are the lifeblood of our organization. 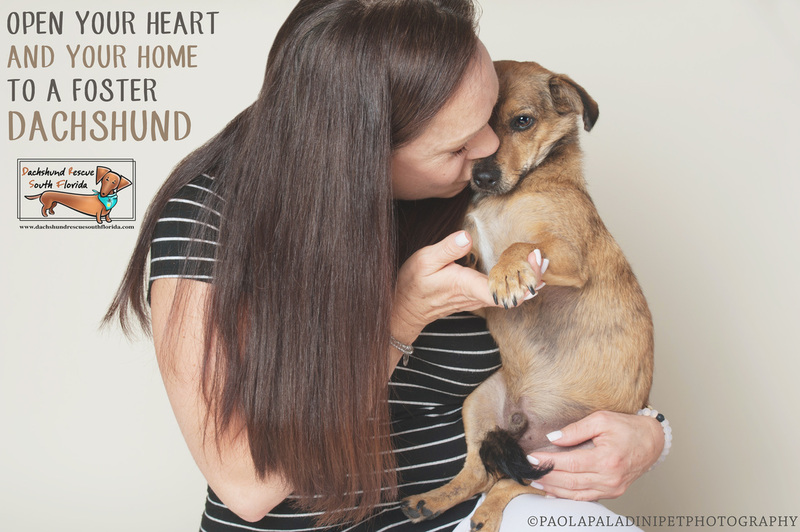 Without foster homes, we can't rescue dogs! When a dog is pulled from the shelter and ready to start their new life, they need some things to call their own, and DRSF provides everything to get them started! What does the foster family provide? What are the requriements from the family? Since so many foster families end up adopting, we evaluate foster families on the same vetting criteria we use for forever families! Get details here! The most important resource that we have are our foster families, since without them we cannot rescue. Please read more about how the process works and what it has to offer. You think that you are helping out a dog, but many of our fosters say it is quite the other way around. One of our foster families summed up the experience perfectly in a wonderful account of how fostering changed their life. That's ok too!! We have had plenty of "failed fosters" in our group (and that is rescue term of endearment). In fact, we often refer to fostering as a "lease-to-own" option if you are trying to find a dog that fits with existing pets! "I don't live in South Florida!" Don't let that stop you as we can guarantee there is a dog close to you who would love to have you foster him! Local Animal Control - Nearly every county shelter and humane society works with fosters and is in just as much of a need of homes as we are. Dogs On Deployment - Foster a dog or cat for a member of the US Military while on deployment. Find a Foster Near You! 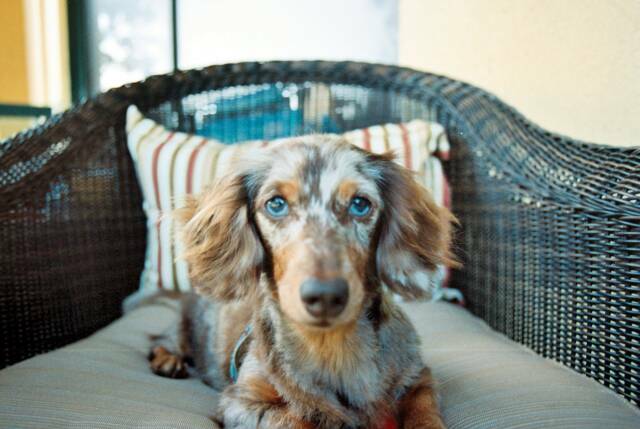 - check out www.petfinder.com for rescues near you (mixed breed, pure breed, etc), or just google "dachshund rescue + my area+ and that should point you in the right direction too!